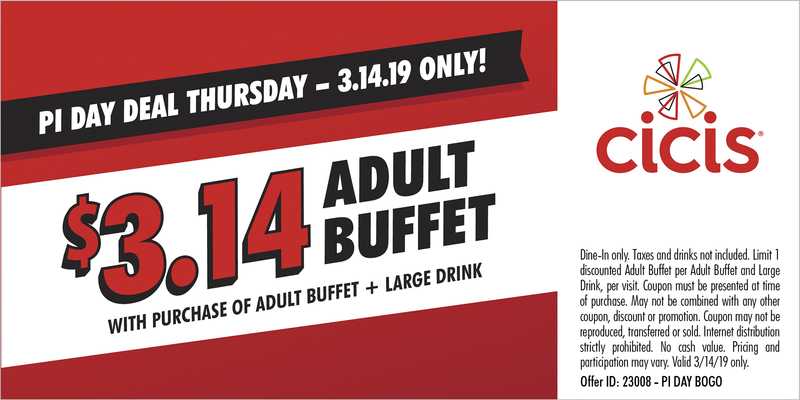 Cicis: Buy one adult buffet and large drink Thursday and get a second adult buffet for $3.14 with this coupon. Smokey Bones Coupon ~ Save $5 Off Your $15 Purchase! 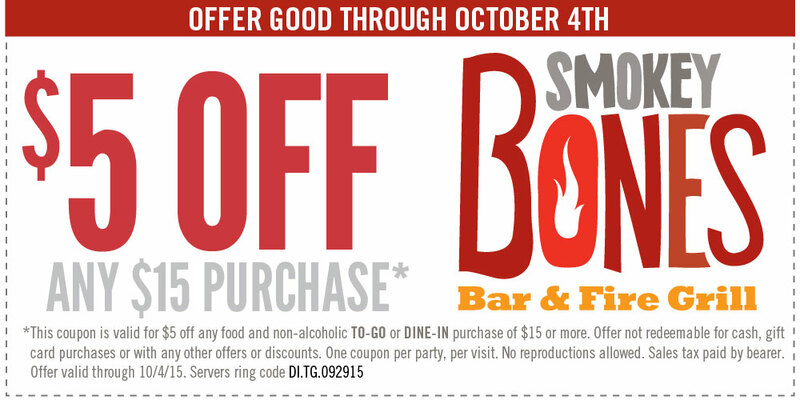 Smokey Bones has a new coupon for $5 off a $15 purchase, good through Sunday, October 4, 2015. 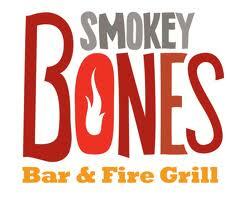 CLICK HERE for your Smokey Bones $5 off coupon. Good for dine-in or takeout orders, not including alcoholic beverages. Smokey Bones Coupon Terms: Coupon is valid for $5 off any food and non-alcoholic TO-GO or DINE-IN purchase of $15 or more. Offer not redeemable for cash, gift card purchases or with any other offers or discounts. One coupon per party, per visit. No reproductions allowed. Sales tax paid by bearer. Smokey Bones announced that they have all-you-can-eat wings for $10.99 from 9 PM to close on Mondays. 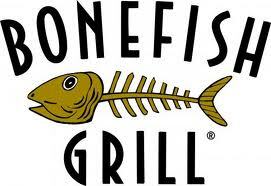 Bonefish Grill has this coupon valid for $5 off a lunch or brunch, good through September 14, 2015. You can show the coupon on your phone, or print from your computer. Good for $5 off any food or non-alcoholic beverage purchase for Lunch (check your local restaurant for days open for lunch) or Sunday Brunch only. 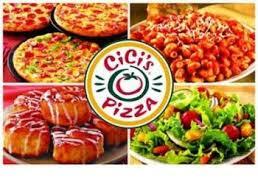 Restaurant.com Offers $25 Restaurant Certificates for Only $7!! At Restaurant.com, you can choose from over 18,000 Restaurants Nationwide everyday and take advantage of great savings when you purchase a certificate!! Restaurant.com is offering $25 gift certificates for only $7 with use of promo code: DOUBLE at checkout today only! 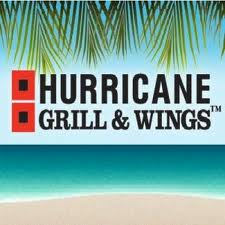 Hurricane Grill & Wings Coupon! 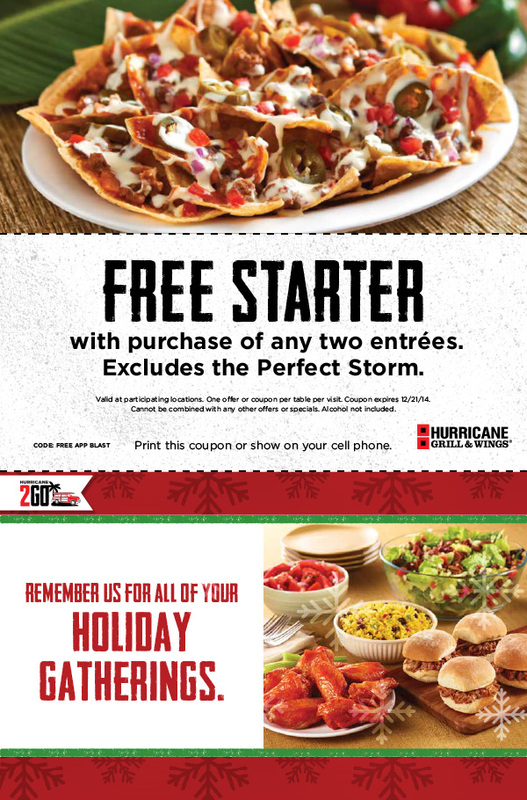 Hurricane Grill & Wings has this coupon for a free starter with the purchase of any two entrees, now through December 21, 2014. Excludes the Perfect Storm. Simply print the coupon or display it on your mobile phone to redeem. Valid at participating locations. One offer or coupon per table per visit. Coupon expires 12/21/14. Cannot be combined with any other offers or specials. Alcohol not included. Hurricane Grill & Wings is offering 20 jumbo wings and a pitcher of domestic beer for just $20 during every pro football game on Sunday, Monday and Thursday. Check out this post for more details. 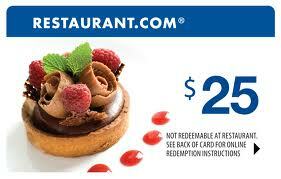 Restaurant.com Certificates Only $4.44 for $25 Certificates! Today only, pay Just $4.44 for $25 in Restaurant Gift Certificates! Be sure to enter PROMO CODE: PLAN at checkout for discount to apply! This makes for the perfect last minute gift for frequent diners! Click here to shop and save today at Restaurant.com! Outback Steakhouse has this coupon valid for 10% off your entire check, good for lunch or dinner through Sunday, October 12, 2014. Not valid in California, Mississippi or Western Tennessee . Good for Dine-In or Curbside Take-Away. Excludes alcohol. *VALID 10/9/14 THROUGH 10/12/14 FOR LUNCH OR DINNER (Dine-In or Curbside Take-Away®) at participating Outback Steakhouse® locations in the US. Not valid in California, Mississippi or Western Tennessee. Get 10% off entire guest check (excluding alcohol, applicable taxes and gratuity) with show of coupon. One coupon per check, per table. Not valid for AARP® Membership Discount or in conjunction with any other offer, discount or coupon. Coupon is not valid after valid date. No cash value. Void where prohibited by law. Prices, product participation and restaurant hours may vary by location. Valid 10/9/14 through 10/12/14. Rubio’s Mexican Grill is offering these coupons valid for $1.00 off any Enchilada plate, or $1.00 off any entrée! Coupons valid through June 24, 2014! FREE Breakfast at Bob Evans w/ Equal Purchase! 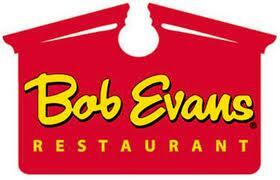 Bob Evans is offering this coupon for a free breakfast with the purchase of a breakfast and 2 beverages! Coupon valid now through March 14, 2014. Good Mondays-Saturdays (not good on Sundays). Souplantation and Sweet Tomatoes Coupons – HOT! 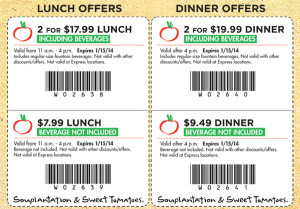 Souplantation and Sweet Tomatoes just released their latest coupons which are valid through January 15, 2014! Simply show this post to the cashier when paying and your discount will be applied!